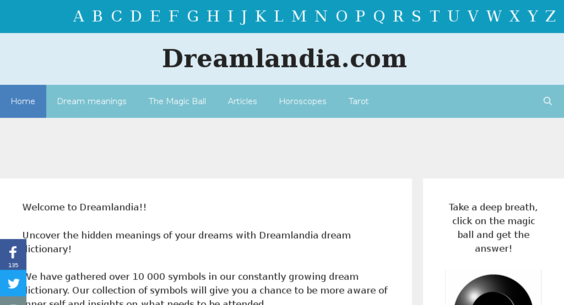 Well-established online dream dictionary, founded in 2012. Great website for someone looking to work from home and generate extra income. The website has a huge potential to grow with the niche.